The APP phenomenon allows us to be connected socially using Twitter, Facebook, Instagram, to name a few. 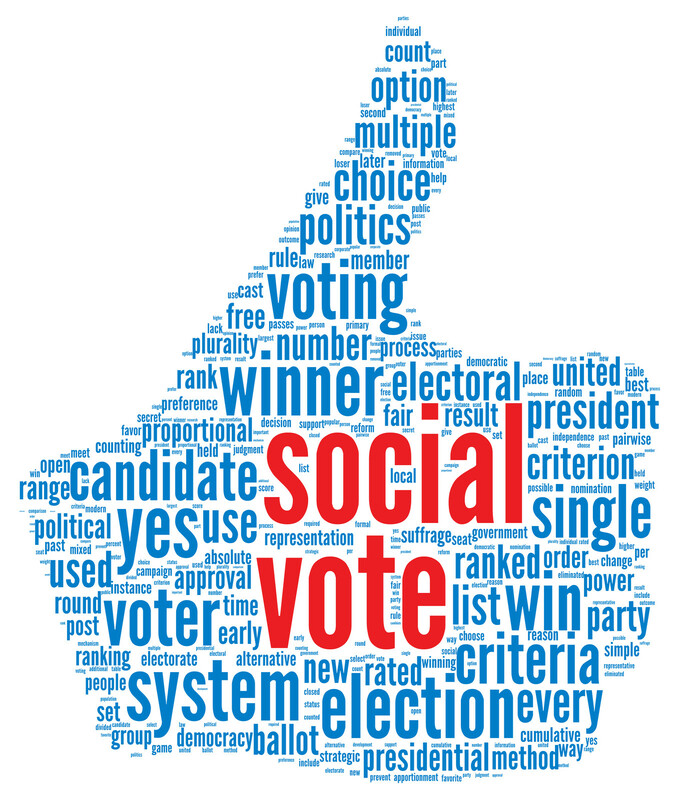 More recently, we can also be connected using politically social apps. The 2016 presidential race will not only be televised, now you can participate in the social conversation via your smartphone. In addition, you can cast your vote on issues like gun control, healthcare and the environment. There are apps that have a transcript of the US Constitution. Did you know the Library of Congress has a Constitution app, which is free? You can also use an app that takes top political stories and makes them available all in one place. 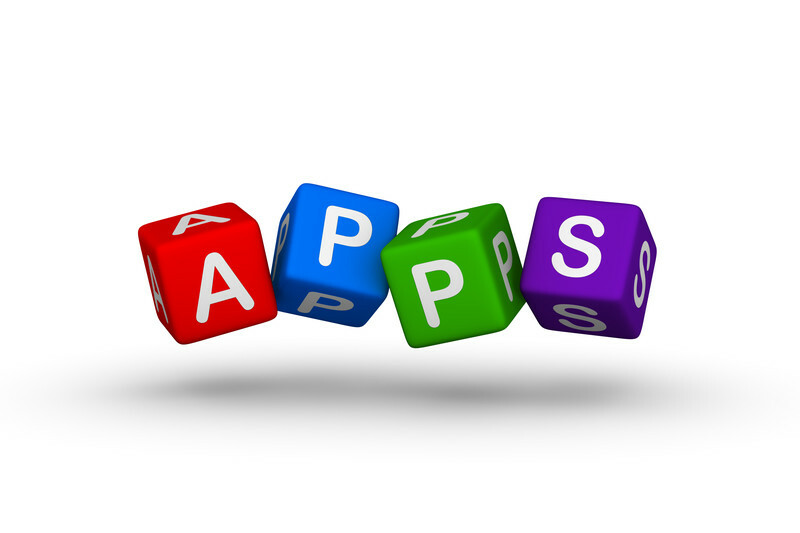 Many of these apps are available free of charge. Take a moment to check out the links below, then review the article for detailed information. Next SmartPhone Leasing…What’s the deal?